The first tests of the Olympic ski slopes have kicked off in southern Russia's city of Sochi as it gears up for the 2014 winter games. 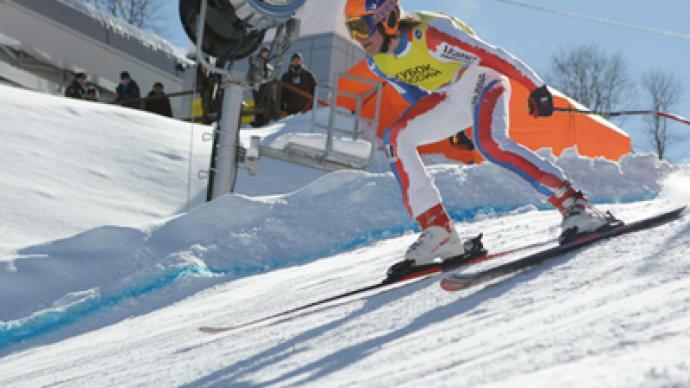 ­On Saturday, the Black Sea resort hosts the Russian Cup in alpine skiing. The first international competition at the venue – the European Cup – will start next week and last until the end of February. 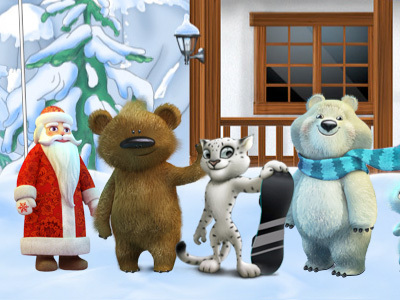 Over one 160 athletes, representing Russia and other nations from across the continent, are taking part.